Boston is known as America’s Walking City, so rest assured when you meet in Boston, your attendees will get from here to there in no time at all. Not only are we walkable, we have the shortest airport to convention center drive time in the country, good public transportation systems, and a world-class in-house transportation team to ensure no one is late for your meeting! 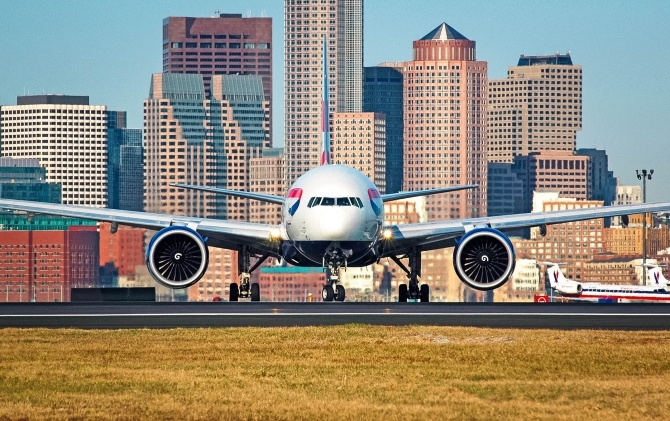 Just minutes from our front doors, featuring 56 non-stop international flights, and accessible by air, rail and bus, Boston’s Logan Airport makes doing business in Boston easy. No city in the U.S. delivers faster travel times between the airport and its convention centers than Boston. Whether you’re traveling by air, by foot, car, bike, bus, or subway, we have the resources you need to get to the BCEC and Hynes with ease. 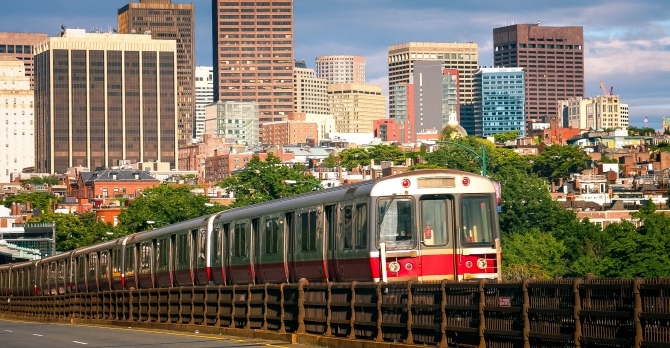 Our public transportation system, better known as the MBTA, or “The T” to locals, connects all of Boston and its suburbs by subway, rail, bus, and even boat! Whether you’re riding by taxi, Amtrak, or The T, our centers are conveniently located near several major hubs of public transportation.